According to Swami Vivekananda, "the accumulated treasury of spiritual laws discovered by different persons in different times" constitutes the sacred Hindu texts. 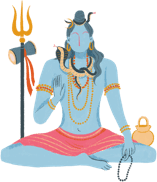 Collectively referred to as the Shastras, there are two types of sacred writings in the Hindu scriptures: Shruti (heard) and Smriti (memorized). Sruti literature refers to the habit of ancient Hindu saints who led a solitary life in the woods, where they developed a consciousness that enabled them to 'hear' or cognize the truths of the universe. 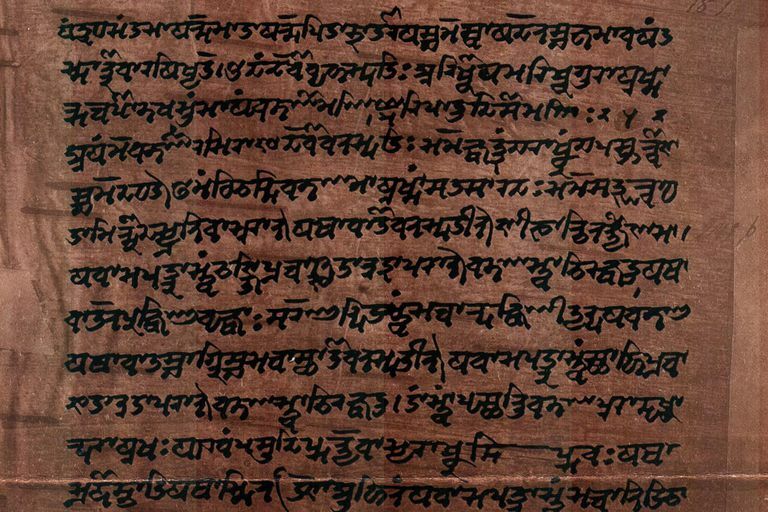 Sruti literature is in two parts: the Vedas and the Upanishads. The Rig Veda -"Royal Knowledge"
The Sama Veda - "Knowledge of Chants"
The Yajur Veda - "Knowledge of Sacrificial Rituals"
The Atharva Veda - "Knowledge of Incarnations"
There are 108 extant Upanishads, of which 10 are most important: Isa, Kena, Katha, Prashna, Mundaka, Mandukya, Taitiriya, Aitareya, Chandogya, Brihadaranyaka. The Bhagavad Gita - The most well-known of the Hindu scriptures, called the "Song of the Adorable One", written about the 2nd century BC and forms the sixth part of Mahabharata. It contains some of the most brilliant theological lessons about the nature of God and of life ever written. The Mahabharata - The world's longest epic poem written about 9th century BC, and deals with the power struggle between the Pandava and the Kaurava families, with an intertwining of numerous episodes that make up life. The Ramayana - The most popular of Hindu epics, composed by Valmiki around 4th or 2nd centuries BC with later additions up to about 300 CE. It depicts the story of the royal couple of Ayodhya - Ram and Sita and a host of other characters and their exploits.